A Submersible invited Daniel Fogarty to submit site-related research material. 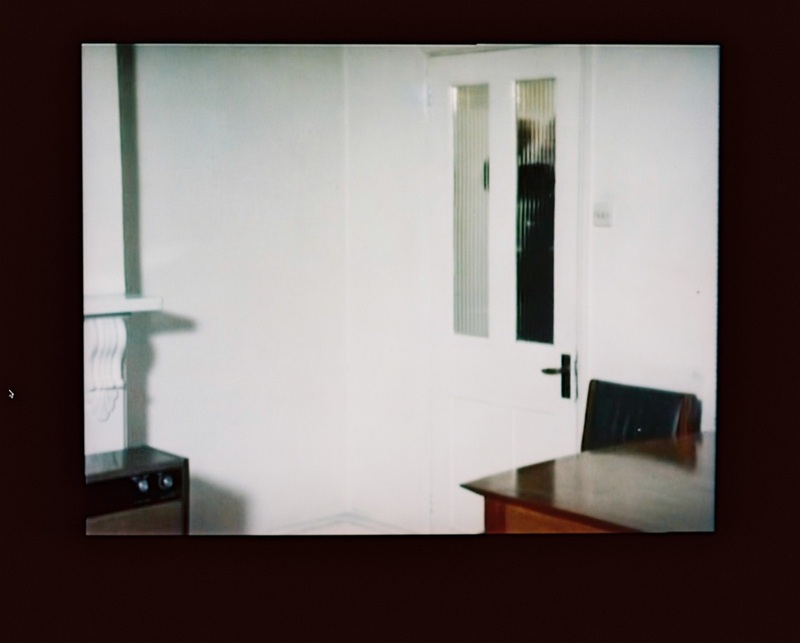 For his contribution he has submitted a series of six photographs. 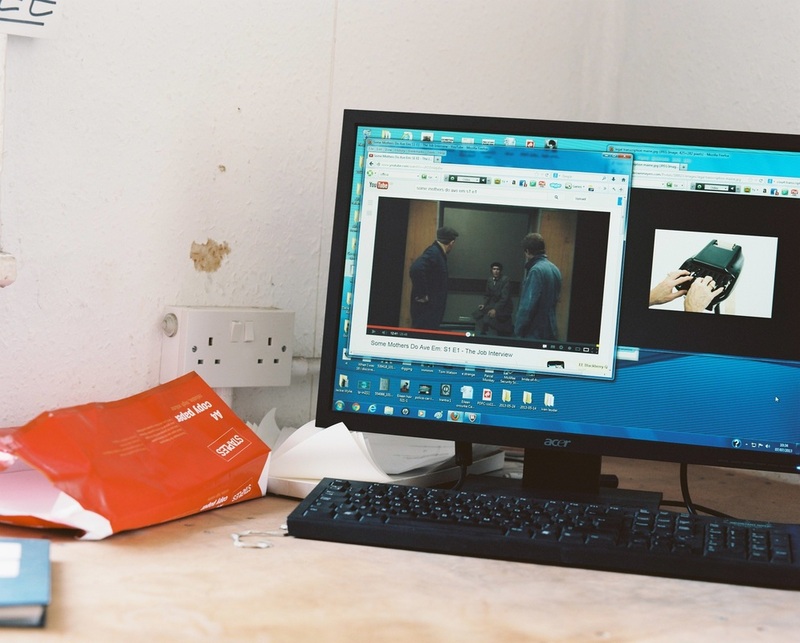 The photographs, taken at various locations in Manchester, show computer screens belonging to/used by the/a freelance worker(s). 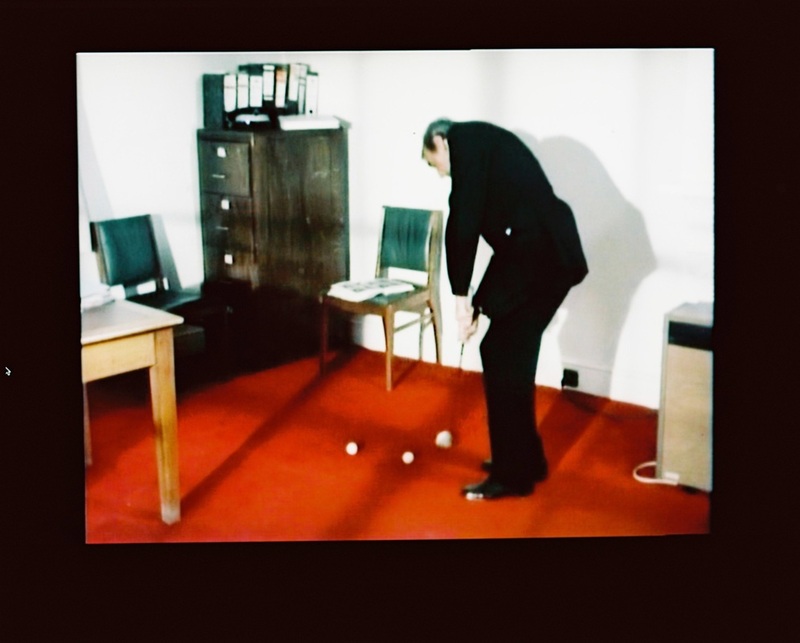 The documentation relates to Fogarty's current engagement with the content of mid to late 1970's British situation comedies. For Fogarty this mainly relates to the way they served as a means to introduce the figure of the amateur/radical/free-thinker/sceptic/loony into public discourse during the social, economic and cultural upheaval of the period. 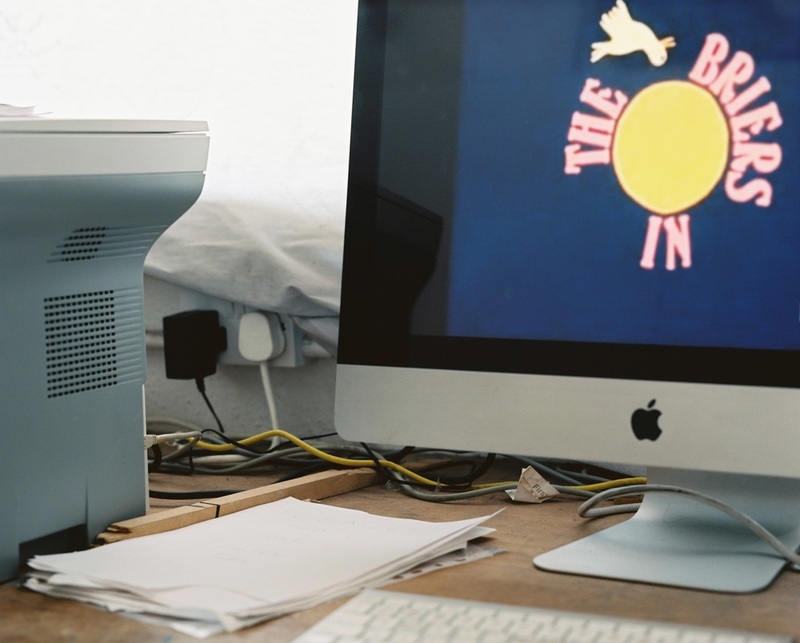 The documentation depicts not just the television programmes but their presentation via computer screens. 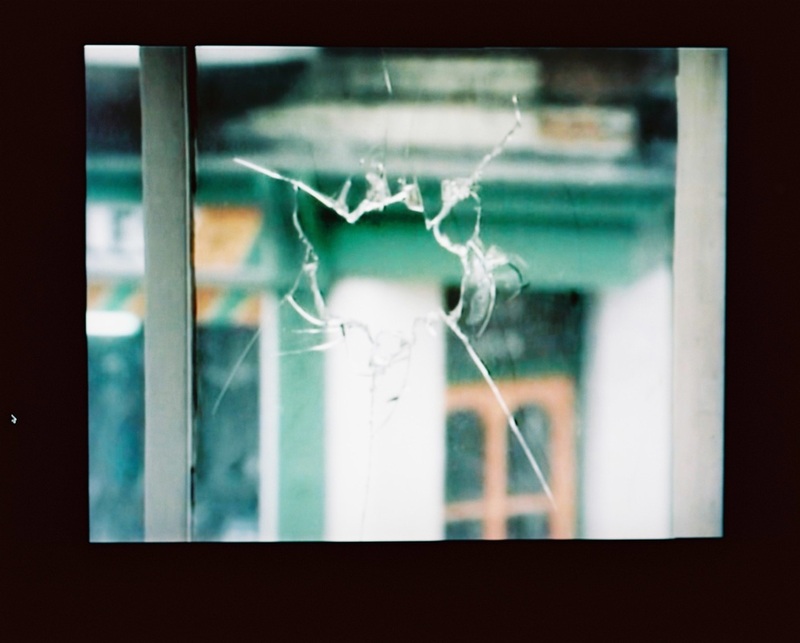 This emphasis on the space in between the viewer and screen can be seen to reflect specifically upon two disjunctures that occur when viewing the material: Firstly the situation of viewing historical material in a contemporary context. 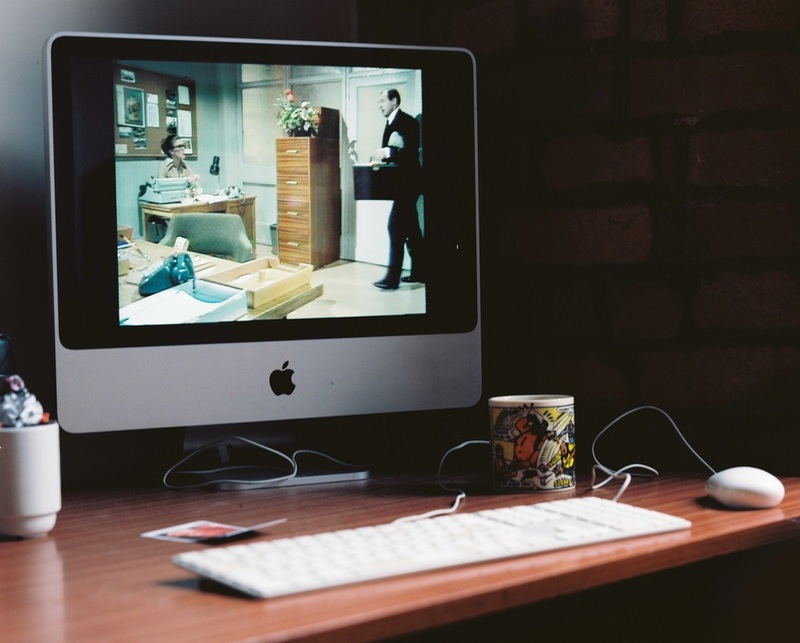 Secondly, in the way that these television programmes are now also often watched on computers as opposed to televisions as was orginally the case. Fogarty has said that he sees the location of the contribution as "something and somewhere between the sets of the sitcoms and the desks at which you can watch all these from, and how this material has shifted from the television to the computer screen. With this in mind I want to explore what happens when this free radical figure becomes a figure of mockery ... and where this figure is today in British sitcoms?"